Exercise Review Site is designed to help people lose weight and get in shape, and includes lots of workouts and general fitness advice for those people who want to work out at home or in the gym. Many people visit this site purely for the fitness articles, which are all listed here, but this site also helps people choose the best home fitness equipment for their home because it reviews various different exercise machines, including indoor rowers, ellipticals, treadmills, fitness DVDs and exercise bikes. 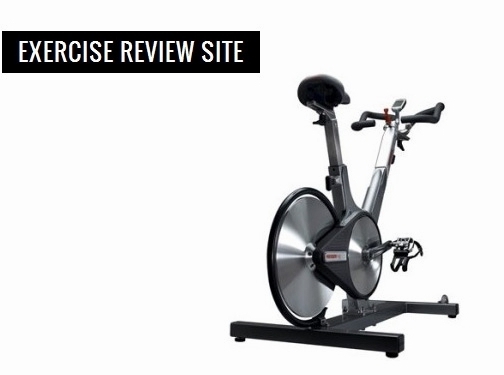 There are individual product reviews of all the top-rated machines, as well as full buying guides for each type of exercise machine to help people understand what kind of factors they should consider before buying one of these products. Website sharing information on weight loss / exercise advice / tips. Website includes reviews, advice articles, contact form.